More than one million students apply for the country’s largest engineering exam JEE every year, and the number’s still increasing. With only about 2.2 lakh aspirants qualifying for JEE advanced, the exigency to crack JEE mains has increased. In the end, everyone’s main goal is to reach as high as they can in this savvy race for college seat. As we all know, JEE is conducted by CBSE every year, but from the academic year, 2018 - 2019 NTA (National Testing Agency) will administer everything related to JEE and other examinations which were handled by CBSE. But, the best part of the change is that JEE will be conducted twice a year starting from December 2018. Sure, there are students who have already started their preparation and some are yet to open their books. Solely by reading and revising you won’t reach anywhere good. It’s obvious that studying hard, going over textbooks and references and making notes can bring results, but a smart plan is what everybody wants. Here, are 8 tips to crack JEE. There are a number of books available for JEE main and Advanced on the internet and in every bookstore. But, which should you choose? Ask your teacher or an expert on the right suggestion. No book is good if you don’t have a proper time management. All three subjects require practice and a synopsis at the time of revision, so prepare notes or highlight key areas in your book itself. Solve previous years’ question papers and go for mock tests to improve your speed and accuracy. No exam preparation is effective without an effective time management, known by all followed by few and who fail to avail time are sure to fail in the final test. 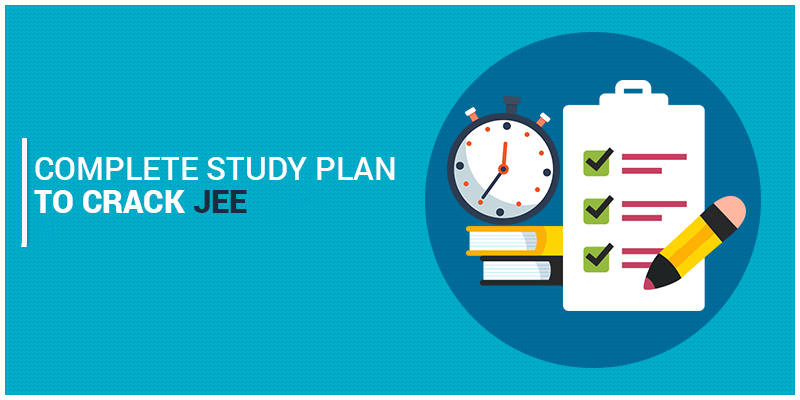 Creating a proper Study plan helps you lot to manage time properly. Setting a periodic target, be it a chapter or even a topic can help you improve. Maths and Physics require more time to master when compared to chemistry. Whereas, Chemistry requires more revision than other subjects. One should keep these in mind while creating his JEE plan. Analyse your previous miscarriage, like any concept you failed to cover in the time assigned in your study plan. Remember, the time required to prepare differs from person to person. The most important of them all, follow your schedule strictly without dwindling the quality of knowledge you are gaining. JEE Syllabus is not what you think! Stay updated with the latest JEE Syllabus rather than following any unknown sources. A JEE question paper has all kinds of difficulty level, mark the areas of utmost importance and focus on them. Of Course, you are not supposed to leave the other portions. JEE mains, will now be conducted by NTA (National Testing Academy) instead of CBSE. Yet, most of the Syllabus is common for JEE and your board exam. It's not like all the topics are in common, still, most of the preparation comes in handy. Sort out the common chapters and plan your preparation such that you don’t need to waste time in brushing the same topics twice. This will give you adequate time for other topics and revision. Whereas, JEE Advanced has it own Syllabus with few add-on topics and few topics removed. It is highly recommended that you see the Advanced Syllabus at the very start of your preparation. Give a look at the previous year question pattern and you can see how the marks were distributed, this will help you determine the important parts of your subject. Focus on these important parts. You might be good at Physics and worst at chemistry, but no one’s a foreseer that you can predict when an easy question pops up from the topic you hated. So, rather than wasting your time brushing the things you already know, you should spend your time and effort on improving in the areas you are weak. Most of the students not equal in all three subjects. It might be your weakness Strengthen your weak areas by seeking help from your teachers, seniors, friends or even online. Most of the students fail because they don’t work efficiently during the exam. Most of the time any student would take more time to solve a mathematics’ numerical when compared to a question from chemistry. Don’t forget, you have to finish 90 questions in 180 minutes. Practice previous years’ question paper and sample questions. Most of the coaching institute provide the Test Series, that can help you a lot. If you are going to apply for an online exam, it is suggested you go for the online mock tests available on the web. There are a number of websites who provide mock tests. Analyse you result from each time, and implement improvements each time. Never go for a guess! ¼ is the probability, if I’m correct I’ll get 4 marks, but if I’m wrong it ends up just being 1 mark less! It sure sounds persuasive and thus many of the students have the propensity of going for a guesswork for questions they don’t know. Be it 1 mark, but too many negative marks and you end up losing a great deal. It is suggested that you leave the question that you don’t know the respective answer. 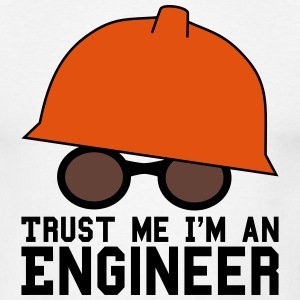 This is among the most important tips to crack JEE mains that one can give! But, it’s not the same case in JEE Advanced! Some of the sections in a JEE advanced question paper do not contain negative marks, by any means you are not supposed to leave these sections. Every human has the tendency to forget, so timely revising the topics is a must. Maths requires a different process of revision than the theoretical subjects. It is suggested you got through every kind of problem and practice only the difficult ones. In case of Physics, a deep knowledge along with a sufficient amount of practice is required whereas chemistry requires a regular revision from the start. It would be a waste of time revising the things you were once good. So, include regular revisions in your study plan from the start. We are always asked to aim big in life and it does apply here. In most cases, it is seen that aspirants preparing for JEE Advanced qualify JEE mains easily. Since we all know that the level of questions in JEE advanced is much higher than that of JEE mains. However, only focusing on Advanced can lower your marks in mains because of the difference in the syllabus. How VidyarthiMitra.org helps to crack JEE? VidyarthiMitra.org is an extensive search engine in the education niche solely developed for the students who aspire to take admission in the top colleges and Universities in India. As said, along with studying one must be able to analyze his progress. VidyarthiMitra.org provides you with a number of tools that one can you to analyze your growth. If you are someone who is yet to take admission in higher secondary and is still in a dilemma for choosing subjects to pursue your career, the Career Path Finder is the perfect tool. The CPF (Career Path Finder) provides you a flow of degrees as per your choice. You can, not only seek information about all the courses you can pursue in your field of choice but in every field. 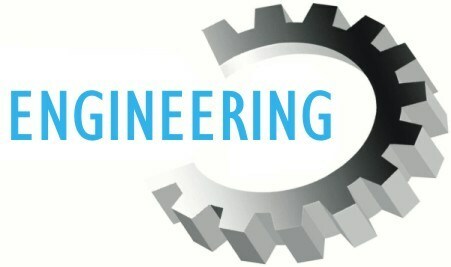 It is one of best tool of its kind and is free of cost. It won’t directly help you to crack JEE main but is helpful enough at the time of Choice filling, guiding you to the depths of every field and allowing you to choose the field that is best suited for you. As said VidyarthiMitra.org provides you one of the best mock tests across the country, along with a complete set of analyzed result, guiding you correctly and saving your time that you would waste in analyzing it yourself. A handful of preparation can help to score good marks in JEE. Still, people fail to get their desired college and branch and its not because of the inadequacies of the student. Instead, it is the lack of understanding of the system. Yes, you might be thinking what this statement actually means? If you are someone who has gone through the different stages of admission after the result is declared, you’ll be able to understand exactly what I meant. Every seat in filled via any seat allocation board, is computerized and as a candidate, you are allowed to fill your preference list only once, so if that goes wrong everything goes wrong. In order to overcome this disaster, students go to counselors. A counselor can explain to you the exact process and even guides you for a better option. Vidyarthimitra.org connects you to expert counselors, with years of experience and promised output. The best suggestion one can give is to contact a counselor at least once after your result is out. These were some of the important tips to crack JEE! Hope the information comes handy for your preparations.